Only 25 miles from Sarasota/Bradenton Airport we are a small, but lovely, group within the East Village Association. 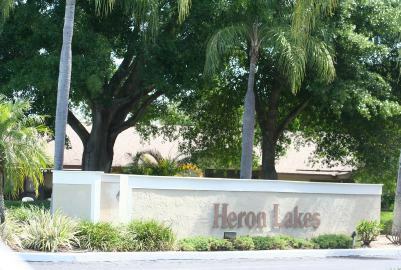 At Heron Lakes you’ll choose from a variety of home styles. We are composed of twenty one, two bedroom and fourteen, three bedroom one story units in almost a three leaf clover design. Each unit has its own dramatic appeal. All have striking features like cathedral ceiling, sliding glass doors, private covered patio and bright fully-equipped kitchen, some with a sunny breakfast room. Master bedrooms have comfortable dressing room and walk-in-closet. We have many surprising extras; linen closets, laundry alcove with washer, dryer hook-up, energy-efficient central heat and air unit, an outside storage room and two car covered parking. A short walk away you’ll find our Community Center with pool and sundeck, whirlpool, tennis courts, shuffleboard, library and exercise room for your use every day of the year as a resident of Heron Lakes. Our Social Committee holds a monthly gathering as well as an art class, golf tournament/pizza party, luncheons and welcomes new ideas that could enhance our complex. All around Heron Lakes you will find landscaping, precisely planned to create a tropical garden setting for your Florida lifestyle. The lake itself is shimmering, cool and clear. It provides a perfect backdrop for an evening stroll or bike ride around the lake and across the canopy covered bridge leading to the other three lakes. 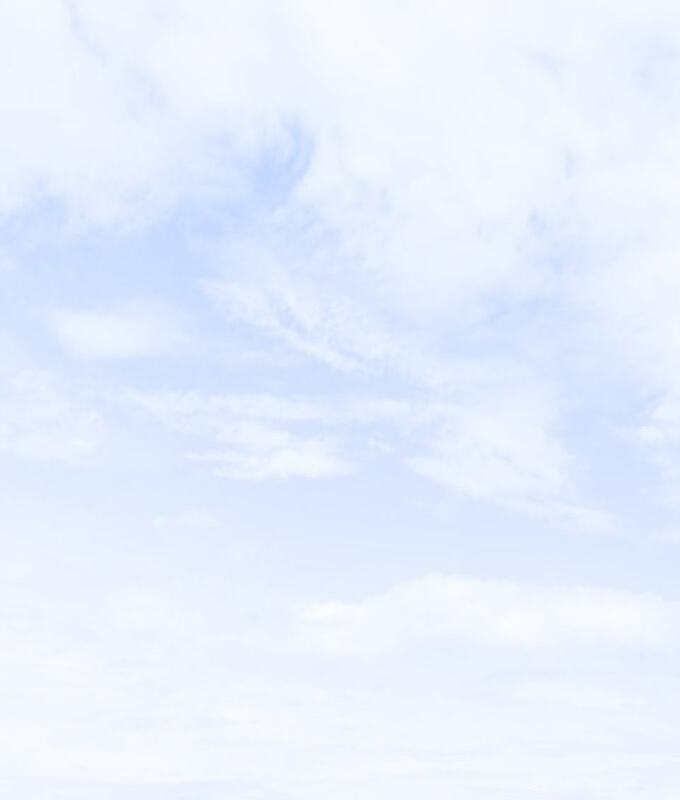 A bird sanctuary abuts the walking path which assures a peaceful atmosphere. Located within a few miles of the beach, medical needs, and churches and shopping, Heron Lakes of Jacaranda offers everything you’d expect in a luxurious Florida home with the luxury of time and care-free living.